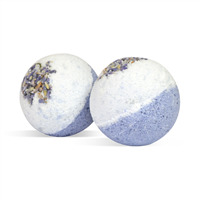 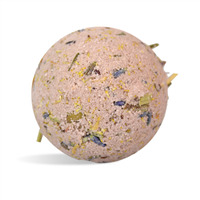 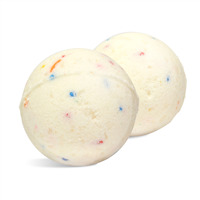 NOTE: After creating the 30-36 macaron bath bomb treats, there will be a significant amount of materials leftover including fragrance oil, essential oil, color, soap base, and sugar. 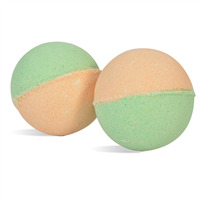 You Save $24.23 by purchasing this kit rather than buying the items separately. 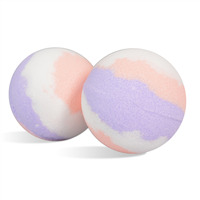 Baking Soda, Citric Acid, Cornstarch, Grape Seed Oil, Cocoa Butter, Jojoba Oil, Fragrance, Blue 1 Lake, Yellow 5 Lake, Yellow 6 Lake, Fluorphlogopite, Titanium Dioxide, Tin Dioxide, Manganese Violet. 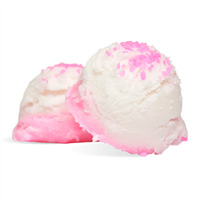 FILLING: Sorbitol, Propylene Glycol, Glycerin, Water, Sodium Laureth Sulfate, Sodium Cocoyl Isethionate, Stearic Acid, Lauric Acid, Sodium Hydroxide, Palm Kernel Oil, Sodium Chloride, Fragrance, Titanium Dioxide, Diazolidinyl Urea, Iodopropynyl Butylcarbamate, Sugar. 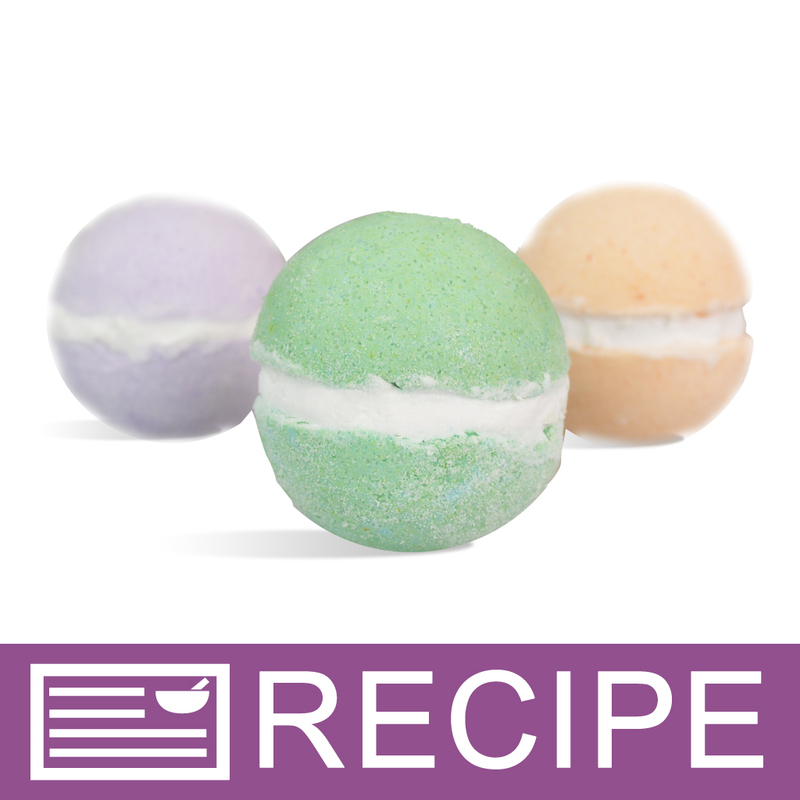 View the Macaron Inspired Bath Bomb Treats Recipe for detailed instructions.